Organisers of a New Zealand protest marching for stricter gun control in America have dismissed gun advocates who have called their rally irrelevant and unhelpful. 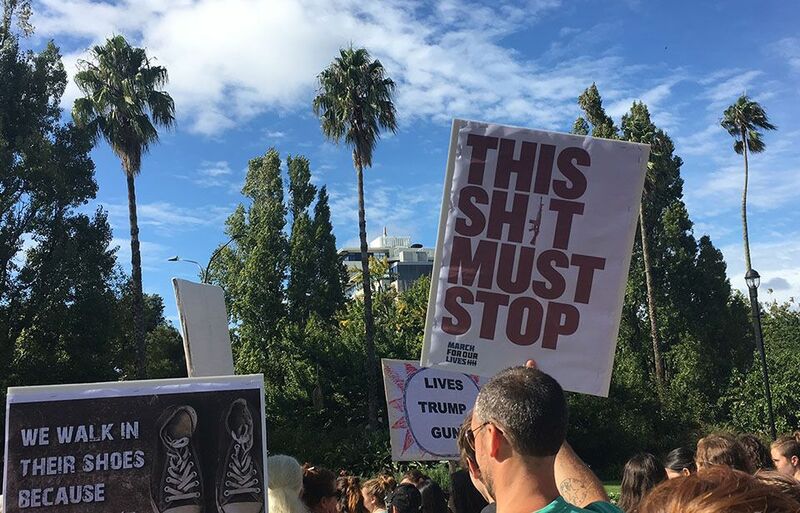 Joining over 800 protests happening worldwide in support of firmer gun regulations, Kiwis, American ex-pats and tourists came together for Auckland’s March for Our Lives which began in Albert Park. 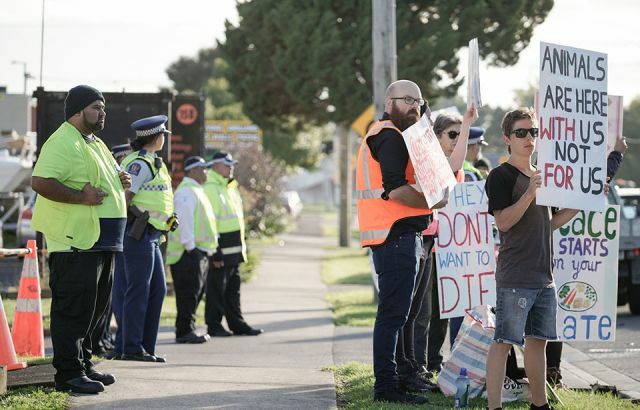 Ashlee Richards, one of the march’s organisers and a United States Air Force veteran, said the turnout exceeded expectations with people from across Aotearoa driving hours to join the rally. Ms Richard, who has been affected by gun violence, said the public’s support of the march reflected their roles as global citizens, showing US legislators the world was waiting to see how they respond to the latest school shootings. “Communities around the world have watched with horror and frustration as Americans continue to suffer extreme loss and grief due to gun violence,” said Ms Richards. Democrats Abroad New Zealand held their own event at the Auckland US Consulate to “widen the conversation to look at the full breadth of gun violence in America,” said Michael Haught, the organisation’s Vice-chairperson. Haught said the event was relevant in showing Americans that ex-pats in New Zealand stood in solidarity with them. Mr Cregeen says it is possible the march will give the impression that Kiwis want tougher gun laws in New Zealand. He believes the organisers were “just seeking their moment of fame and glory by jumping on the band wagon of another US tragedy”. 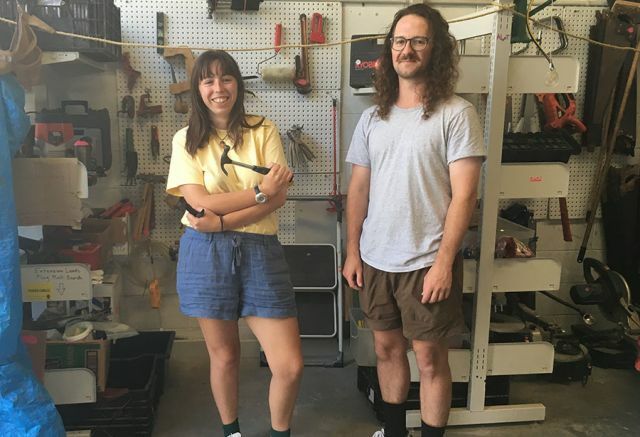 Media commentator Gavin Ellis said Kiwis should engage in international events, but didn’t believe the news media contributed to these tragedies becoming normalised, instead putting the blame on films, television and video games. “Too often violence is the lead actor, and its use as a means to an end is normalised,” said Mr Ellis.